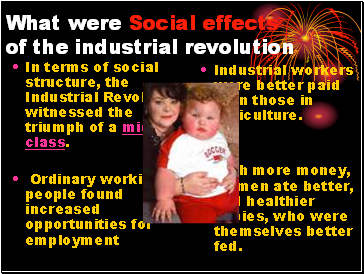 In terms of social structure, the Industrial Revolution witnessed the triumph of a middle class. Industrial workers were better paid than those in agriculture. With more money, women ate better, had healthier babies, who were themselves better fed. Children were expected to work. Employers also liked that they could pay a child less than an adult. 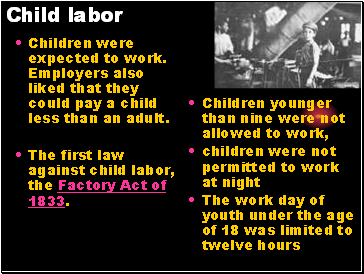 The first law against child labor, the Factory Act of 1833. Poor people lived in small houses in cramped streets. These homes would share toilet facilities, have open sewers and would be at risk of damp. Conditions did improve during the 19th century as public health acts were introduced covering things such as sewage, hygiene and making some boundaries upon the construction of homes. Not everybody lived in homes like these. 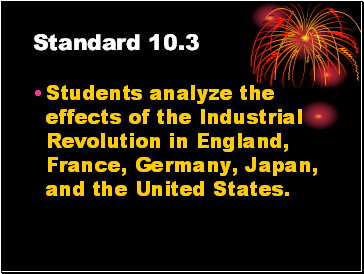 The Industrial Revolution created a larger middle class of professionals such as lawyers and doctors. 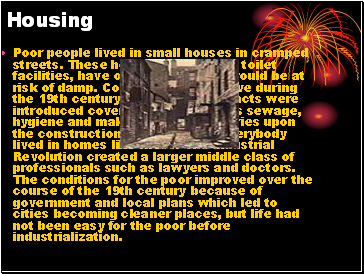 The conditions for the poor improved over the course of the 19th century because of government and local plans which led to cities becoming cleaner places, but life had not been easy for the poor before industrialization. 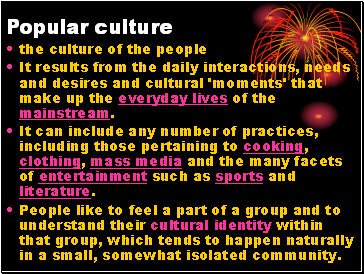 It results from the daily interactions, needs and desires and cultural 'moments' that make up the everyday lives of the mainstream. It can include any number of practices, including those pertaining to cooking, clothing, mass media and the many facets of entertainment such as sports and literature. 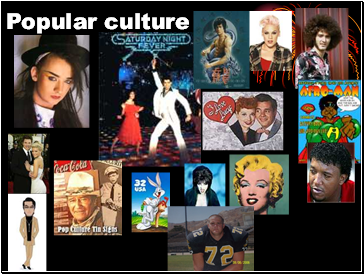 People like to feel a part of a group and to understand their cultural identity within that group, which tends to happen naturally in a small, somewhat isolated community.